Notes: Sports Pavilion erected by the Royal Marine Artillery in memory of comrades lost on land and sea 1914-1918 War. 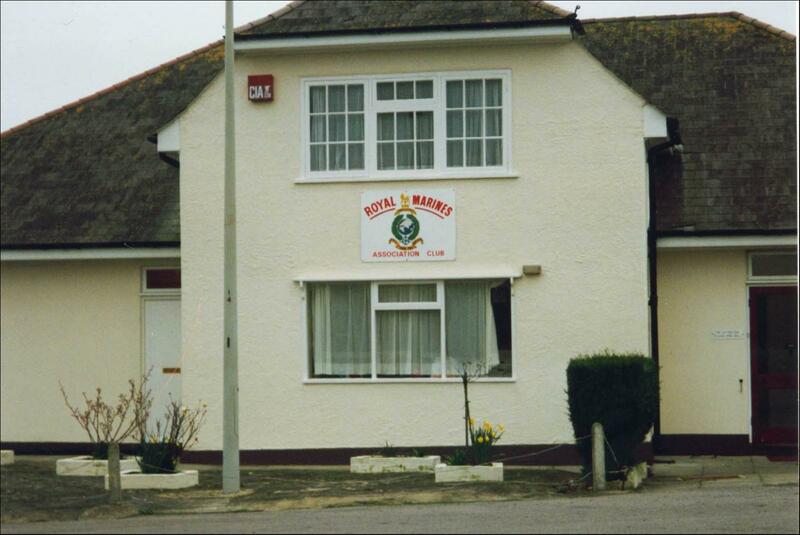 Located at RM Museum Eastney, building is now Royal Marines Association Clubhouse. Original Memorial Plaque is now in the RMA Clubhouse.